91 Supreme and legendary craft growers, Bubba Kings come together for a collaboration that will be sure to make your mouth water. 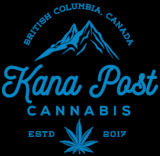 This high-profile collaboration combines state-of-the-art extraction methods with craft, artisinal AAAA+ Canadian grown strains. Bubba Kings Manderina strain is a top-shelf sativa strain, known for its immensely overwhelming terpene profile consisting of pungent, mandarin oranges. 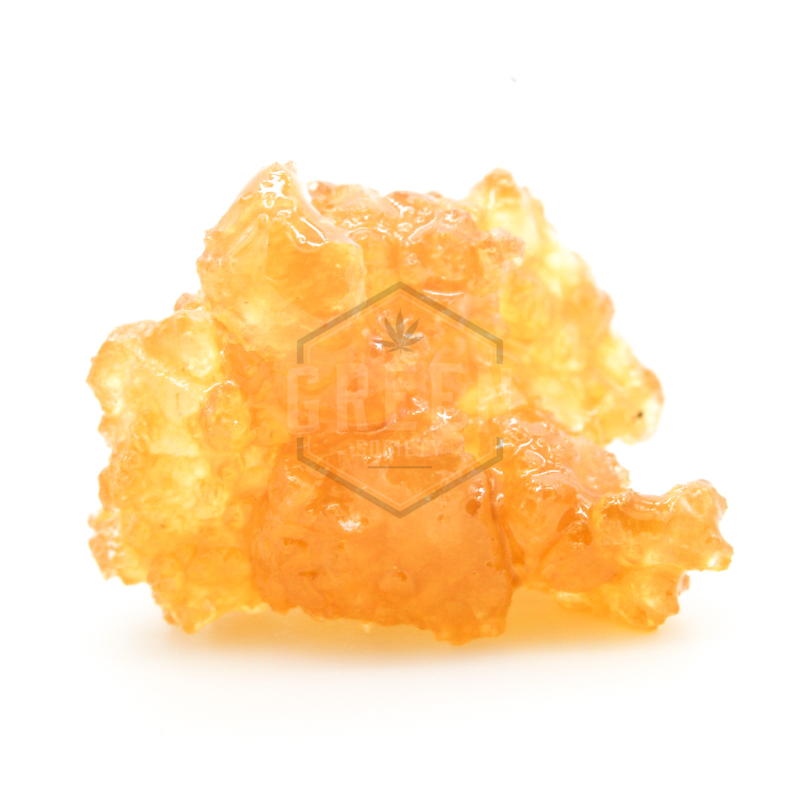 Potent, energetic and euphorically uplifting, Manderina is great for day-time usage and outdoor activities.